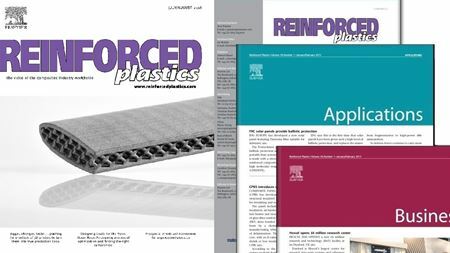 Access the latest issue of Reinforced Plastics: Every issue provides news and insight into new technologies and applications. 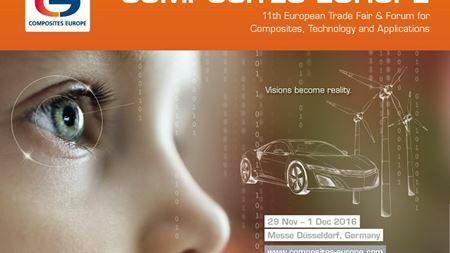 COMPOSITES EUROPE is the most innovative fair in the strongest composites market. Kyocera Corporation has developed a new series of cermet grades which it says offer a 50% improvement in abrasion resistance over conventional materials. 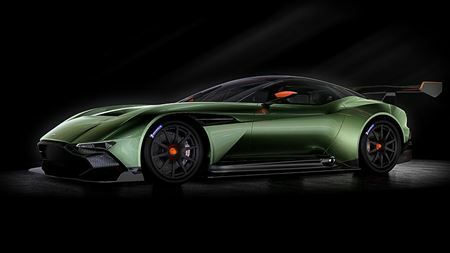 Aston Martin has launched the Aston Martin Vulcan, a track-only 800-plus bhp, sports car with a carbon fiber body. Gurit Italy PET Recycling has signed an agreement to acquire a polyethylene terephthalate (PET) recycling production facility. Nouryon has announced the 13 finalists for the 2019 edition of its Imagine Chemistry collaborative innovation challenge. Dianne Walker, non-executive director of Scott Bader, has won a non-executive director award (NED). Trade organization Composites UK has appointed Ben Wilson as chair for 2019–2021. Covestro says it will showcase its range of textiles and fibers at Techtextil, taking place in Frankfurt, Germany from 14 to 17 May 2019. Prodrive Composites, which makes parts for the automotive and aerospace industries, will present at sustainable composites conference Ecocomp 2019. Listen to the new podcast on composites now! 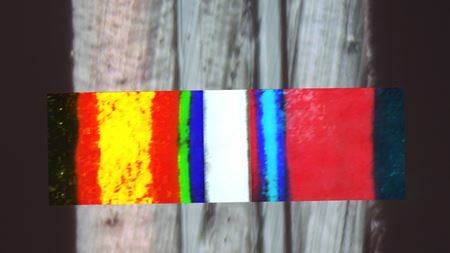 In this webinar, we will present examples of multilayer characterization using novel “high magnification” optics to provide enhanced spatial resolution.